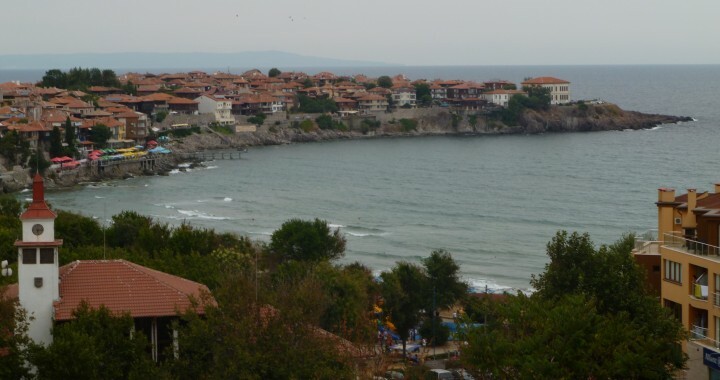 BULGARIE- Sozopol - The head of Bulgaria’s National History Museum has said that an ancient temple to the Greek god Priapus has been found in the Black Sea town of Sozopol. National History Museum chief Bozhidar Dimitrov, who hails from Sozopol, said that archaeologists had found a clay phallus inscribed “to Priapus” during a dig in the Black Sea town, which in the past 24 months has boasted everything from the finding of the purported hand bones of Christian saint John the Baptist to a temple to Poseidon. Dimitrov reminded local media of the legend of Priapus and a donkey having disputed who was the better-endowed, with the donkey losing the dispute and its life into the bargain, ending as a sacrifice to the god. The cult of Priapus, Dimitrov said, was believed to have originated along the coast of Asia Minor. In Hellenistic and Roman times, Priapus became associated with sensual pleasure. Votives were made to Priapus, he said, from men who had genital diseases or otherwise had problems with erectile dysfunction or potency. Priapus, Dimitrov omitted to mention, also is seen as something of a pagan patron saint of gardens (think: fertility) and his place in popular legend has been enhanced by mentions in the Satyricon by Petronius, in the works of Ovid, and in Chaucer. Priapus, interestingly, also had a less obviously sexually prominent place in the figurines used as pointers in artefacts used in ancient Greece and Rome as navigational aids. ESPAGNE – La Villa – The excavation work on the Projecto Villajoyosa Romana, which has been ongoing for the past few weeks, has uncovered the remains of two houses built in the 16th and 18th centuries. The foundations of the two structures cover a 100-square metre area to the north of the tower. 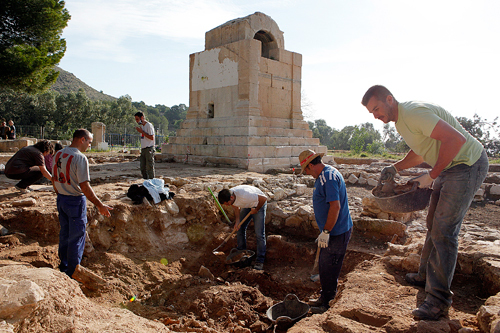 Under the direction of Diego Ruiz of the Villajoyosa museum and archaeologists Lorenzo Abad and Sonia Gutiérrez of Alicante University, excavation of the area around the Sant Josep tower has uncovered more evidence of how the site was used. The tower is considered to be the finest example of a Roman tomb in the form of a tower in the whole of Hispania and the remains of masonry that have just been found show that at some stage the roof of the tower may have been built in the shape of a pyramid. The archaeologists say that these types of tombs, which were popular with the Egyptians and Romans had pyramid shaped roofs to symbolise the ascension to another world. PAKISTAN - Mohra Maradu - Scores of priceless antiquities including coins dated back to second century to 5th century AD belongs to ancient Gandhara civilization are feared to be lost as treasurer hunters make illegal excavations at a mound near Taxila. 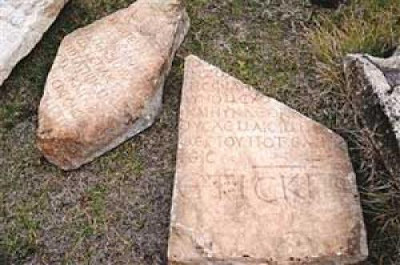 It has been learnt that a gang of influential treasure hunters carried out illegal digging at a mound in village Tofukian located near Taxila and recovered different antiquities especially coins of Kushan dynasty dated back to second Century to 5th century AD. 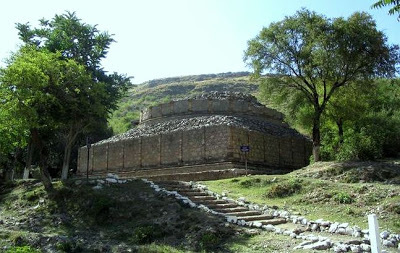 The small village is located on the border of Punjab and Khyber Pakhtunkhwa adjacent to ancient Buddhist site of Mohra Maradu stupa. Sources said that illegal treasurer hunters first dig out coins and artifacts with the help of metal detectors and then levelled the land with the help of tractors to conceal their crime.